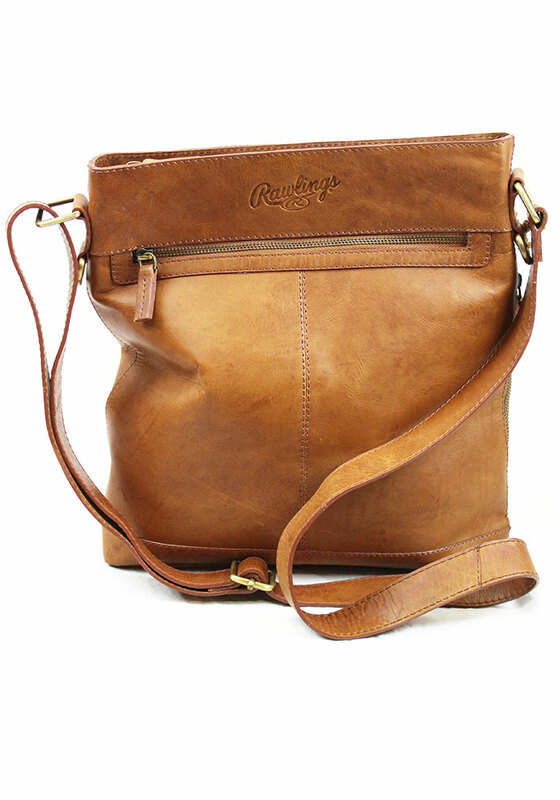 This Brown Rawlings Large Leather Crossbody Purse is a perfect game day accessory for the die-hard fan. 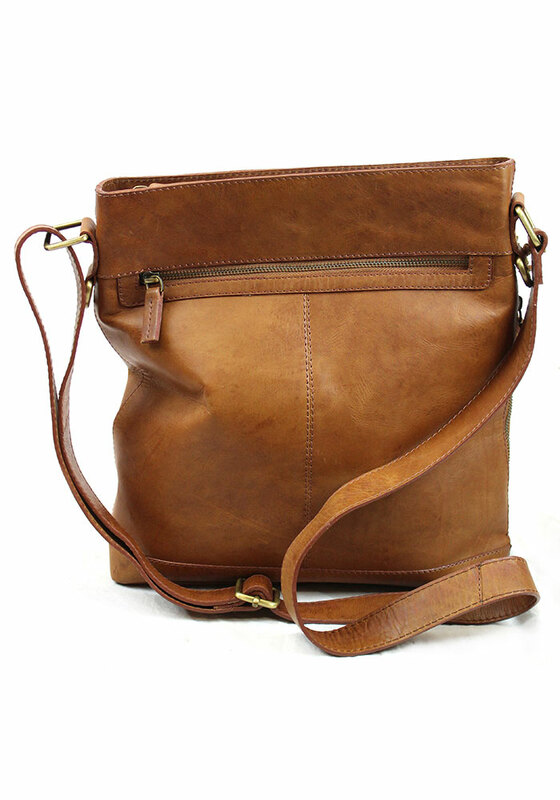 This Womens Purse features a vintage pre-washed look in a rich and warm tan leather. This crossbody includes a spacious interior, adjustable shoulder strap, and front zip pocket. Rawlings has a deep history of providing quality gear for baseball players everywhere. Be a part of the game with this Rawlings Crossbody.